Packaging Dimensions 6.5 in. x 4.8 in. x 3 in. 1 answers Will this work for a korg tr 61 workstation? We are unsure if this will work with the Korg tr 61 workstation. 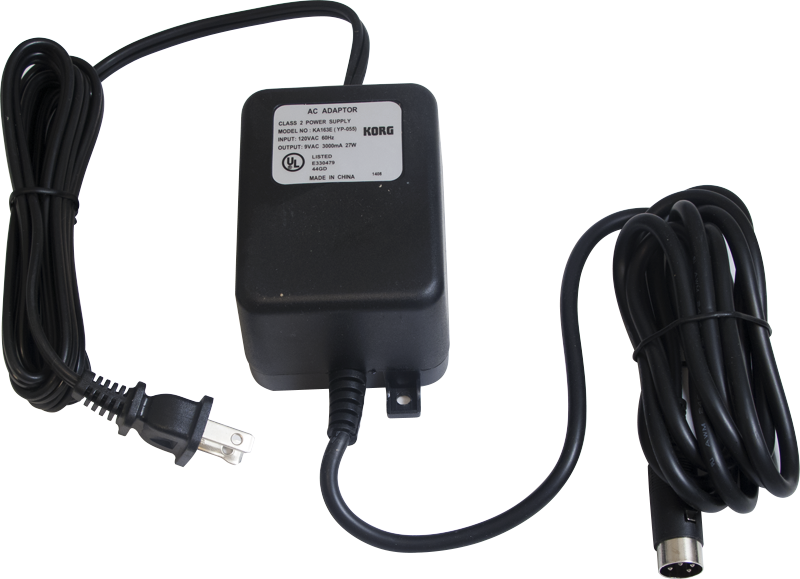 We can tell you that this AC power supply has the following specs: Input: 120VAC 60Hz Output: 9VAC 3000mA 27W. You will want to compare these specs with your old power supply or manual to confirm comparability. 1 answers Was this supposed to be a new item? Yes this is a brand new item and comes with our 90 day warranty.